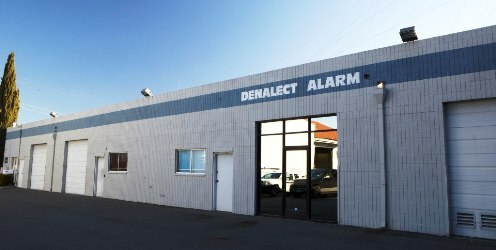 For over 40 years Denalect has built relationships with police, fire and government organizations. We take pride in not only helping those organizations but also participating in security industry conferences, seminars and events. In fact, as testament to Denalect’s preeminence, several of these organizations have chosen Rod Uffindell for senior leadership positions, including president or chairman of their respective boards.